Wow, that’s actually a pretty cool get in a full-circle kind of way. 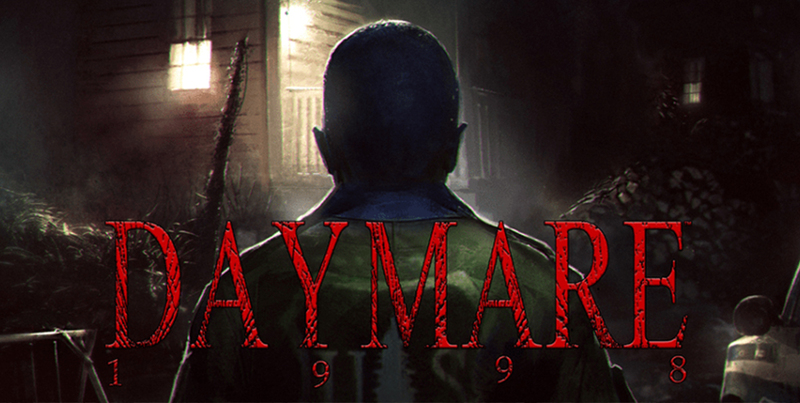 If you aren’t familiar with Daymare 1998, or it’s developers Invader Studios, you should know how important they’ve already been to horror. Mostly known for a fan remake of Resident Evil 2, they got a C&D from Capcom once they began production on their own remake. Amazingly, however, the story didn’t end there as they were brought in to look at the official remake and offer ideas as well. If you’ve seen the Invader Studios gameplay, the influence is undeniable, and they even received a singled out special thanks right above thanking Hideki Kamiya and the original RE2 staff. Talk about amazing, dream-fulfilling type stuff. 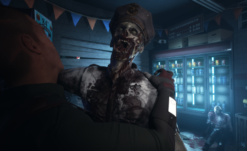 Fast forward to now and Invader Games have their own project in the works, a RE2 Remake-esque game called Daymare 1998, which we’ve talked about before. They just released a look at the voice-over recording sessions, which while lacking context, give a look at the sort of tone they’re going for. Even cooler, the developers have revealed that Paul Haddad, RE2 Classic‘s Leon Kennedy voice, will be making an appearance in the game as well (as they wait for him to send his recordings from Canada). This isn’t the first time this sort of thing has happened, the mobile game Forgotten Memories managed to get Silent Hill 2‘s Guy Cihi, and NightCry got Resident Evil‘s Barry Gjerde and Silent Hill‘s Donna Burke, but it’s still some pretty awesome fan cred. Paul Haddad was actually one of my favorite voices in the original RE2, delivering a remarkably emotional performance for a game from 1998. Here’s hoping that he’s still got it, as Paul Haddad hasn’t done a whole lot since 2009. He does have a pretty huge list of credits, though, and even appeared (as Quicksilver) alongside RE2‘s original Claire Redfield, Alyson Court, in the 1990s X-Men cartoon (where she played Jubiliee). Daymare 1998 still doesn’t have an official release date outside of Quarter 2 of this year, but we’ll keep you updated, of course. Look for it soon on Xbox One, PS4, Games for Windows 10, and Steam.